Muktinath is the blessed place for both Hindus and Buddhist positioned in Muktinath valley at the base of the Thorong La –part of the Himalayas in Mustang, Nepal. Muktinath is considered to be 106th among the available 108 superior temples. The muktinath temple is reflected to be Shakti Peetha for a yatra. In the early 90th century the Hindus hallowed a Vishnu Temple and named is muktinath (lord of freedom). 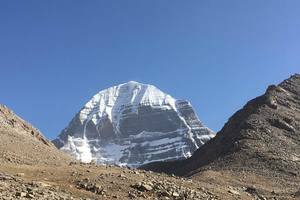 The word Muktinath Sanskrit name itself has its meaning in it where Mukti means “recovery or enlightenment” and Nath means “god or Master”. 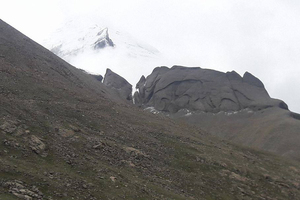 Muktinath has been hallowed for over 2000 years. 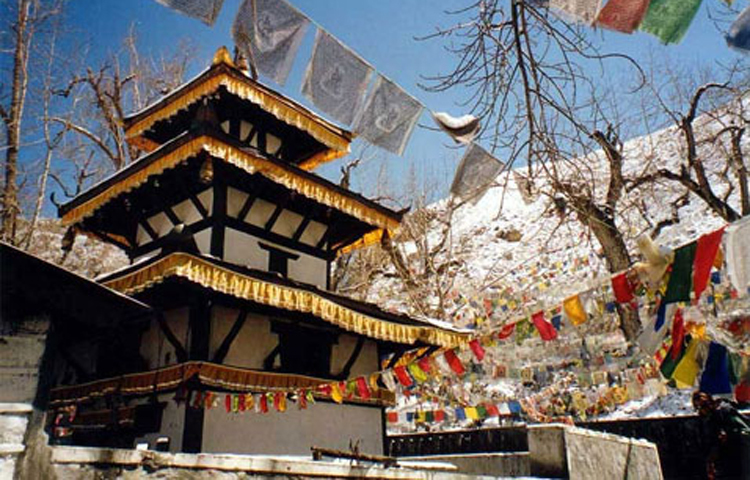 The Muktinath Temple is also the religious symbol between Hindus and Buddhists. 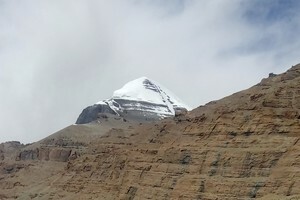 Muktinath has been one such holy site, where thousands of devotes assemble for reaching the must blessed place in earth. Muktinath temple is in Pagoda style. Two holy water ponds known as Laxmi Saraswati kunda positioned in front of the Muktinath temple. Many Shaligrams found during Muktinath Yatra over here are considered by Hindu as an incarnation of lord Vishnu and worship them. Muktinath Temple is open throughout the year but especially in Ram Navami, Rishitarpani and Bijay Dashami thousands of visitors gather here to rejoice the festival. Muktinath is known by many names as south Indian people called this place “Muktidham”, Buddhist people calls this valley the Chumig Gyasta which means “Hundred Water” and some people also called this place as Salagrama. The main shrine of Muktinath is Pagoda (shaped temple dedicated to Lord Vishnu). The statue is of gold. The portrays metal statue of lord Vishnu, goddess Laxmi, Saraswoti, Janaki, Garuda, Lava-Kush and Sapta Rishis. 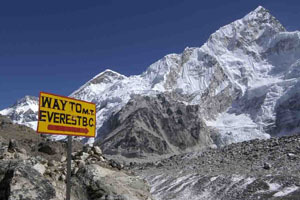 Tour to Muktinath with Leaf Holidays Treks and Expeditions begins from Kathmandu and continues observing the terrific beauty of Nepal and also we will visit the Manakamana Goddess which is the sacred place of the Hindu goddess Bhagwati, an incarnation of Pārbati. Manakamana has also its own meaning where mana means “Heart” and kamana means “Wish”. The main attraction of our tour is Muktinath for sure but apart from that you will get the opportunity to observe many more beautiful places which are positioned in Nepal. 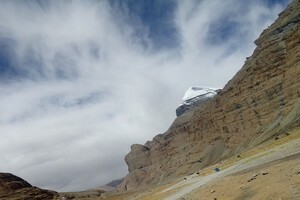 Day 04: Fly to Jomsom, drive to Muktinath and overnight at Jomsom. Day 05: Fly back to Pokhara and sightseeing. 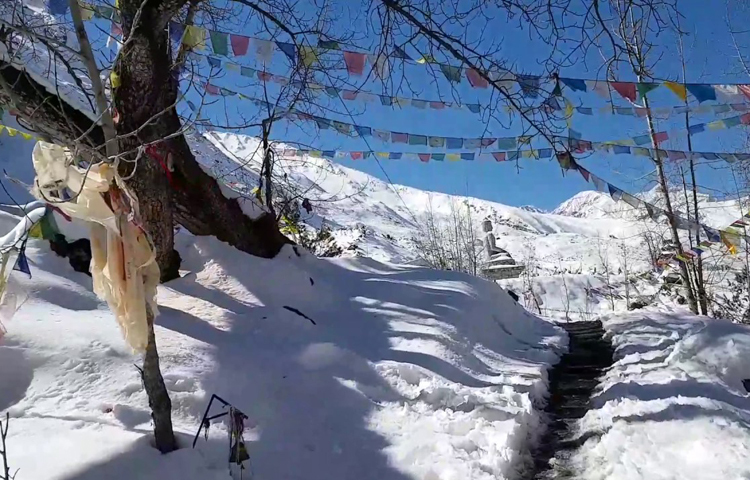 Muktinath is the blessed place for both Hindus and Buddhist positioned in Muktinath valley at the base of the Thorong La –part of the Himalayas in Mustang, Nepal. Muktinath is considered to be 106th among the available 108 superior temples. 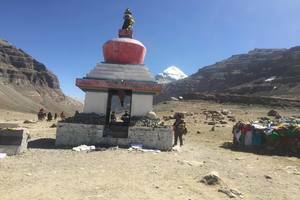 We will have Darshan and worship to Muktinath Temple drive back to Jomsom by jeep Overnight Stay at Jomsom. Today we will fly back to pokhara and spend a day visiting the beautiful sites of pokhara, we will explore the pokhara very nearly; we will visit the famous sites of pokhara like Phewa Lake, Barahi Temple, Bindabasini Temple, Gupteswor cave and Davids Fall and even the local sites of pokhaea too, Overnight there. After Breakfast at our Hotel, we will check out and Leaf holidays Trek Pvt. Ltd.’s representative will take you to the Tribhuvan International Airport for your final departure. Transportation : flight, Jeep, Van or Mini bus.